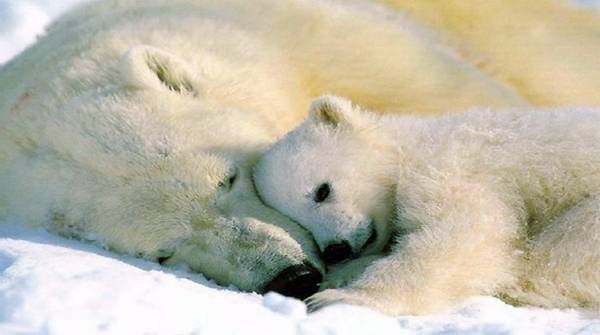 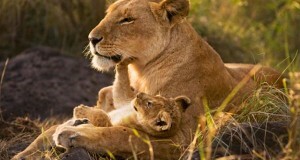 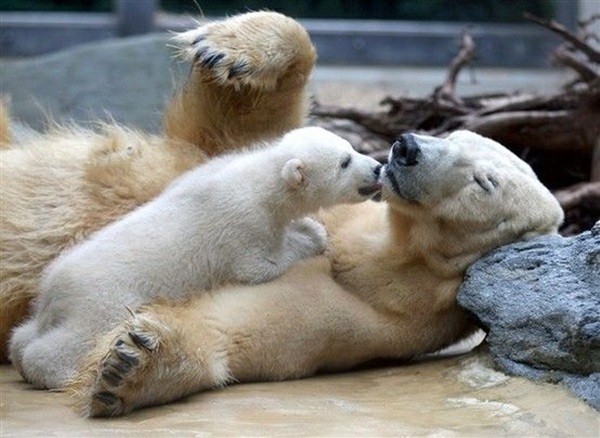 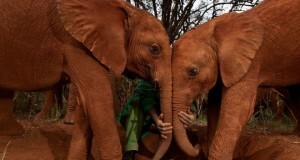 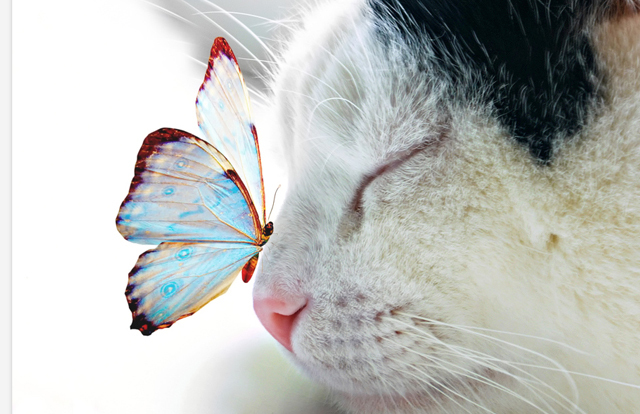 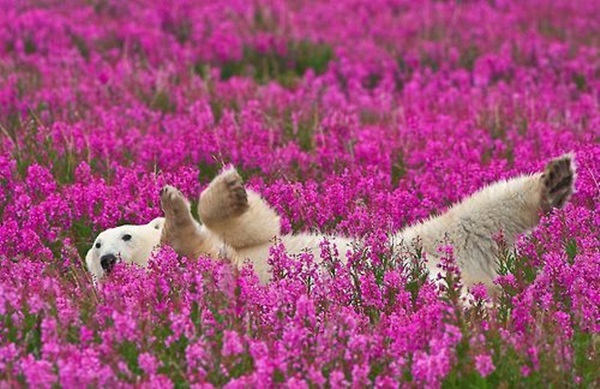 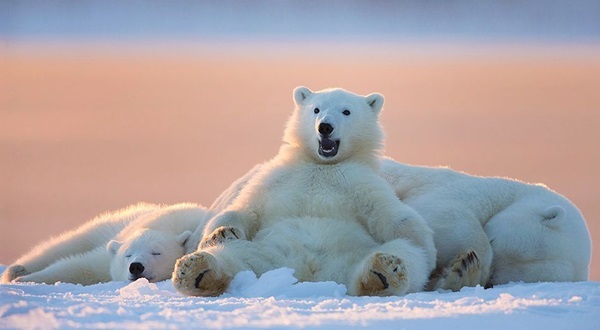 In this series of incredible snaps, you are going to see cute and incredible photographs of the polar bear. 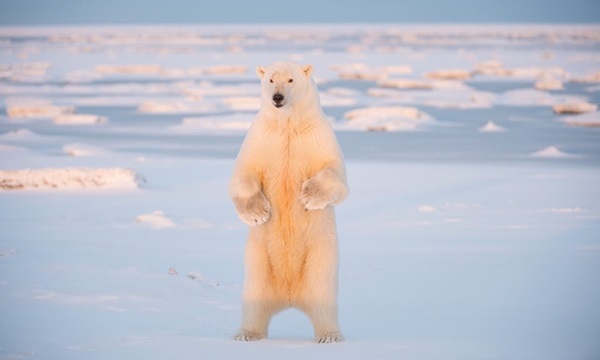 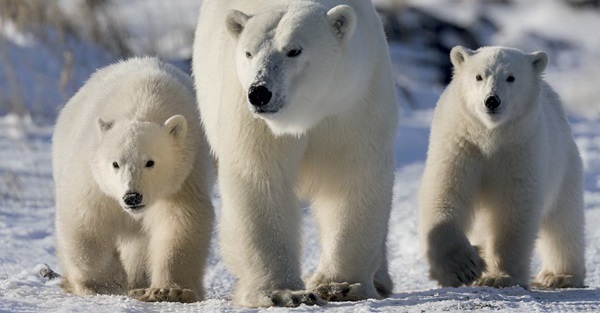 A polar bear is a cutest magnificent animal of Arctic Ocean. 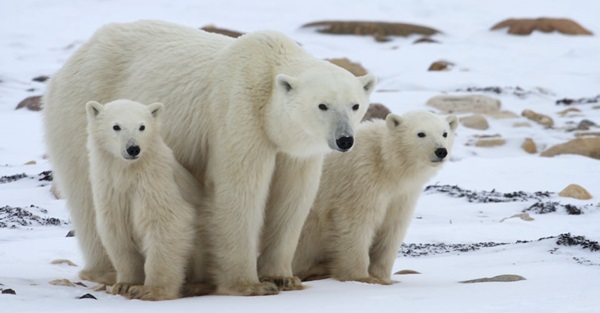 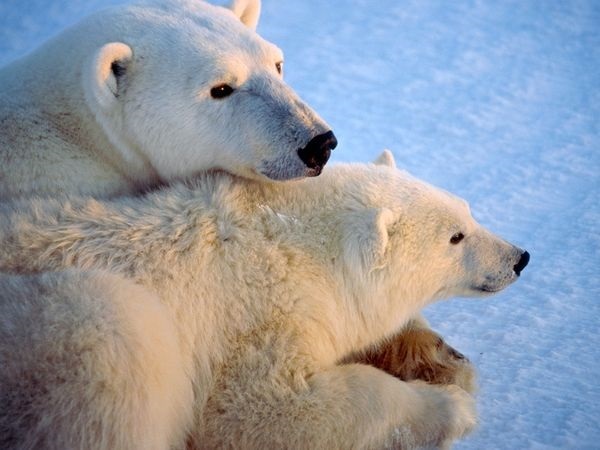 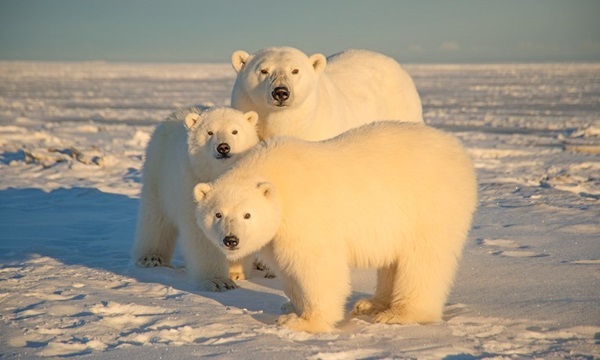 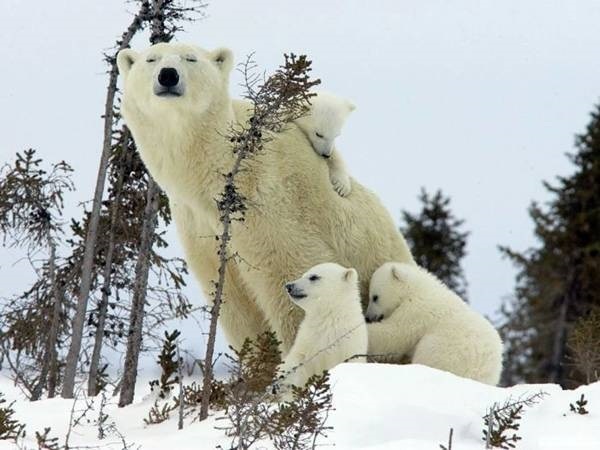 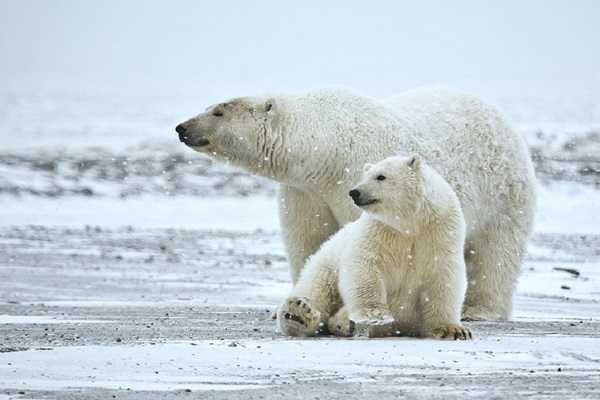 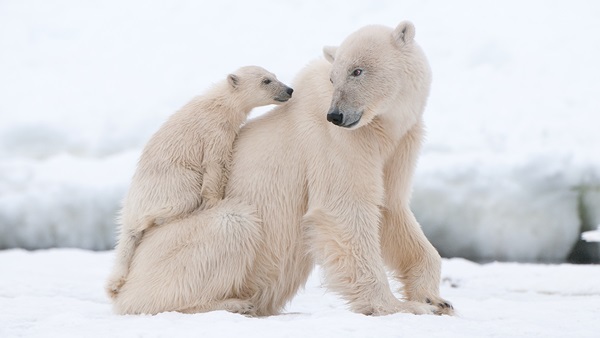 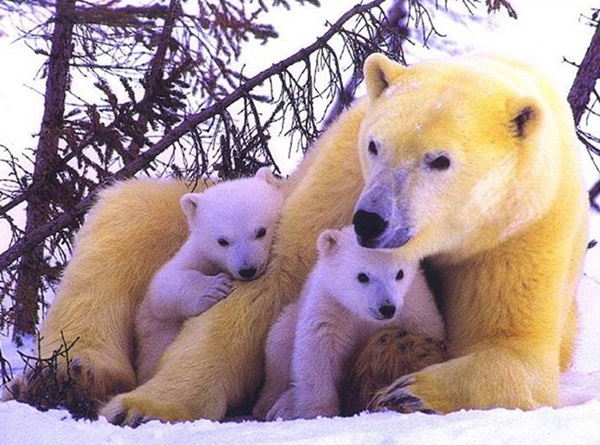 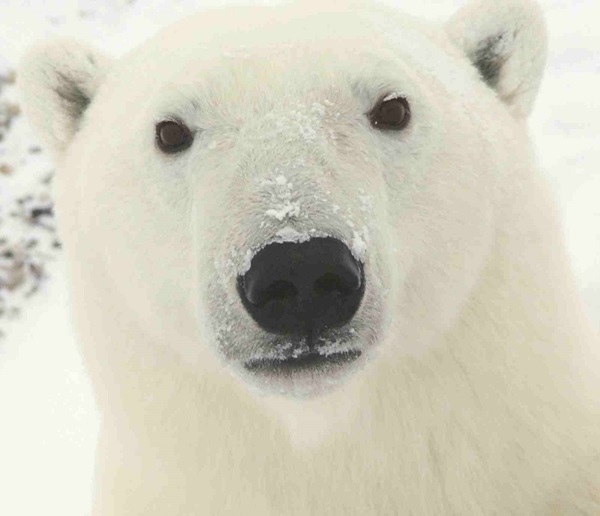 Polar bears have layer fur and water-repellent coat which help resist themselves from cold air and water. 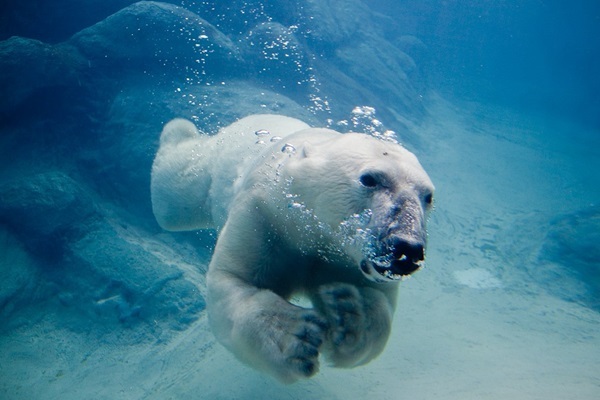 Polar bears are very skilled swimmers; they can sustain a pace of six miles per hour by paddling with their front paws and holding their hind legs flat like a rudder. 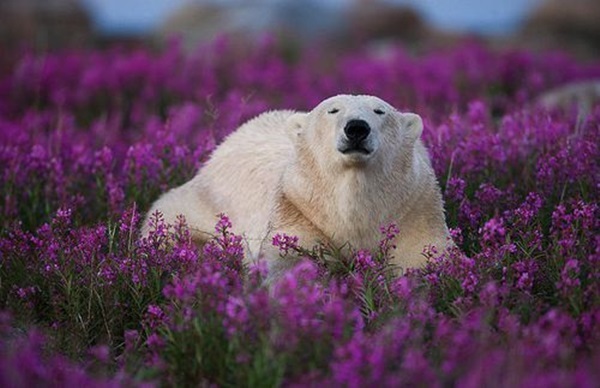 Their diet mainly consists of ringed and bearded seals because they need a large amount of fat to survive. 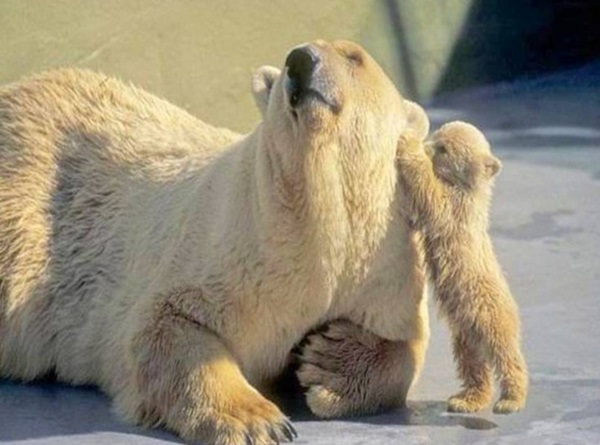 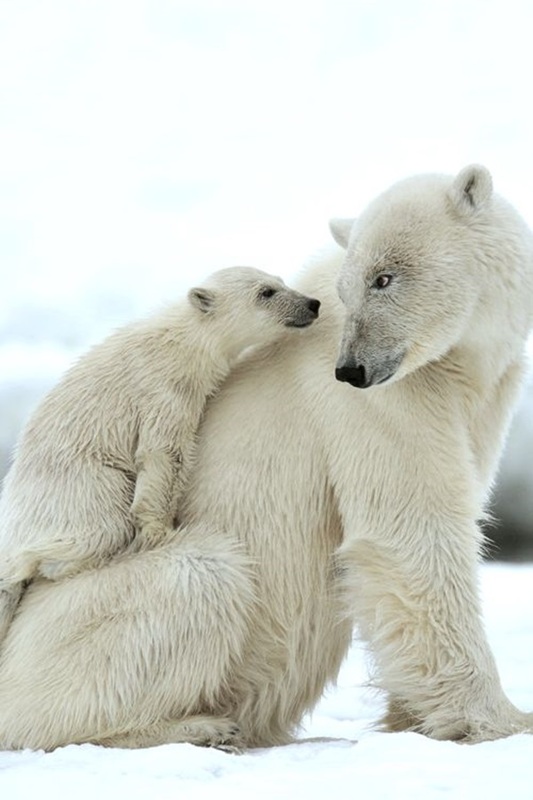 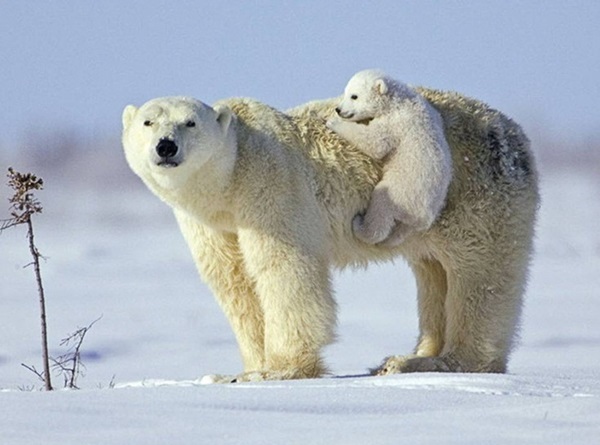 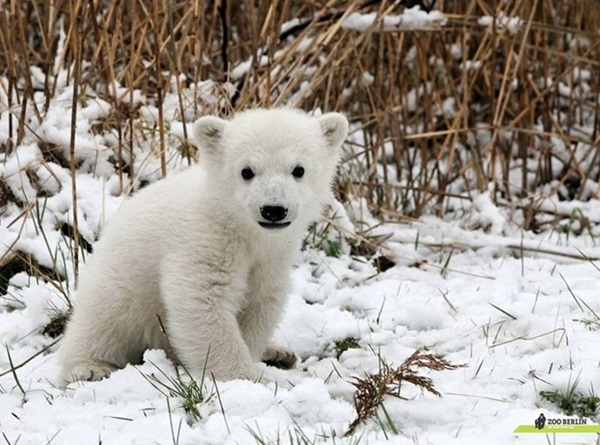 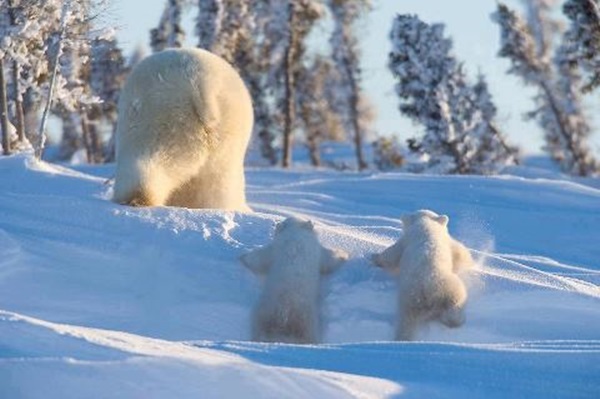 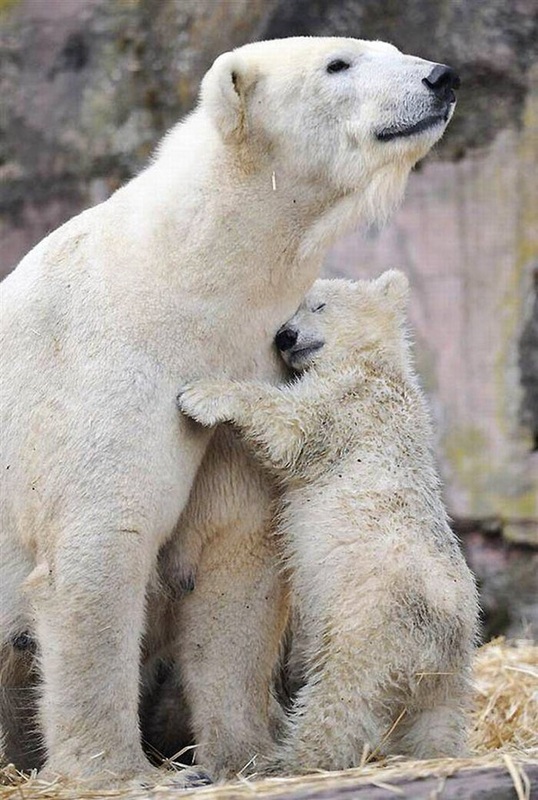 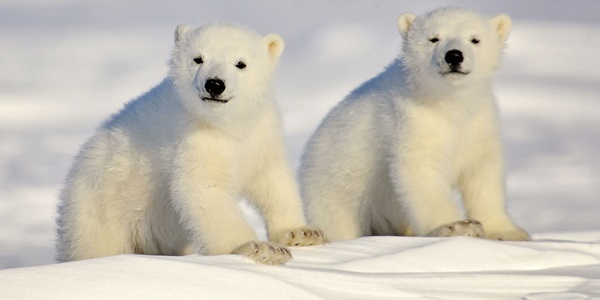 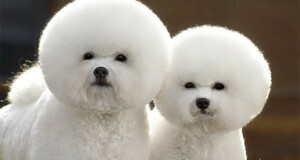 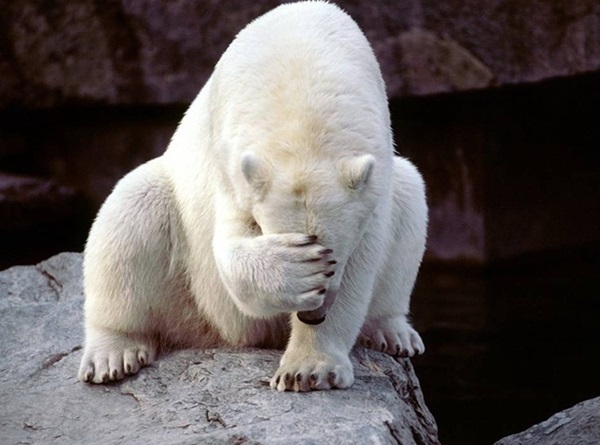 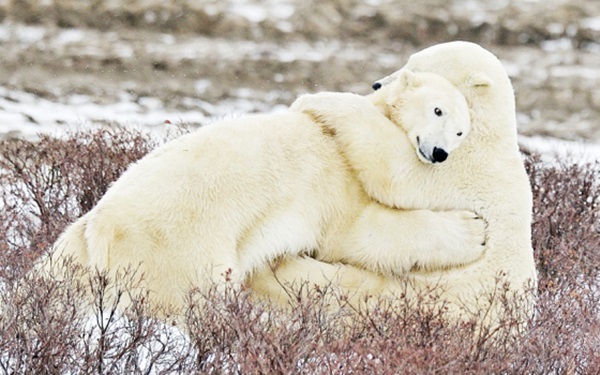 Here you go cute photographs of polar bears.